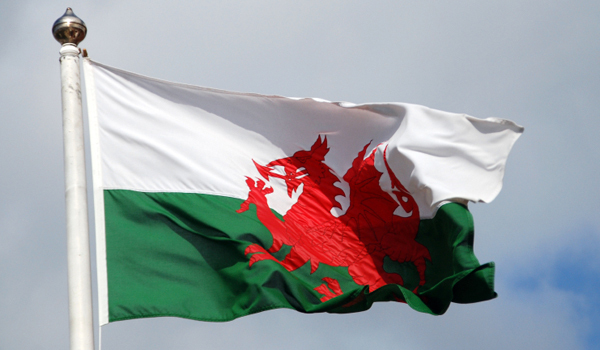 ARE you a Service leaver looking to resettle in Wales in the next six months? The Welsh Government might be able to help you. They are allocating rental properties to Service leavers and veterans, with rent set at normal Housing Association rates and therefore below commercial rates. Most importantly, Housing Associations do not require you to pay a deposit or a bond prior to occupation. This can be a real benefit if you have a limited pot of money and are yet to receive your resettlement grant, redundancy payment or pension payment. Where are these properties and do I have a say where I want to live? The properties will be in areas where the chances of finding employment are strongest. The Welsh Government is looking to purchase one, two and three bedroom properties across the north Wales, and the south west and south east of Wales. The earlier you put in your application, the more likely that your needs will be met. However, the Welsh Government will be constrained by what housing is available to buy on the open market. Applications are being sought now from personnel who are leaving the Armed Forces in the next year. Applicants should be in a position to occupy a civilian rental property by March 31, 2014.